This may probably end the much celebrated Shatta-Sark relationship. One relationship that has seen each act do a song to celebrate the other and has also birthed countless collaborations. Undeniably, two of the most decorated and influential music acts from Ghana celebrated worldwide. One stands in the Hip Hop corner popularly known as Sarkodie and the other popularly known as the dancehall king, by name Shatta Wale. 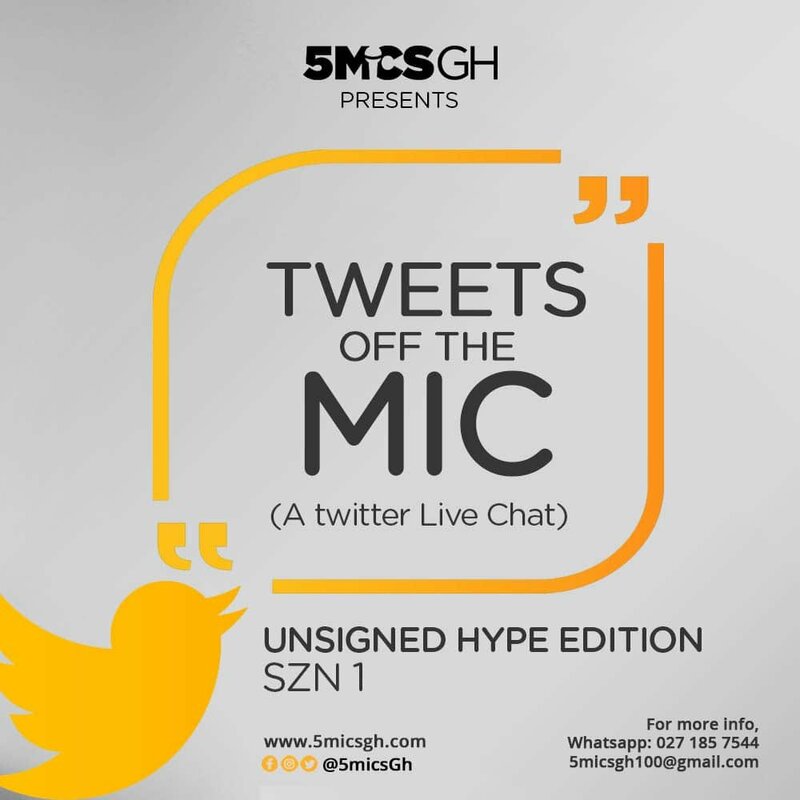 As part of efforts to build up the hype and buzz for the most anticipated album of the year, which Ghana voted a couple of months back on 5micsGh.com. Shatta Wale went on a press run. Shatta Wale made some altercations which didn’t go down well with some of his fellow musicians. For some, this is nothing new, as the dancehall act is well known for cooking and serving such ‘beefs’ from time to time for relevance. Maybe on this one, he didn’t pick his opponent well, as Sarkodie who was caught up in his rants decided to reply him. What goes around surely comes around but why Sarkodie would harbour all these facts and flames and unleash a diss song just a few days to Shatta Wale’s Reign Album launch is what baffles everyone. Was it a hit or miss for the rapper to reply the dancehall artist just a few days to his coronation day. Was it all malice for one who claims to be pushing the industry forward or its just right to give Shatta Wale a taste of his own medicine regardless of the timing. Let’s have your vote and your opinions as well.